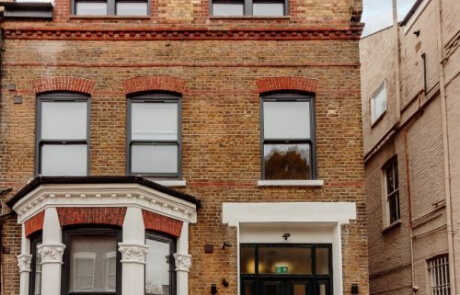 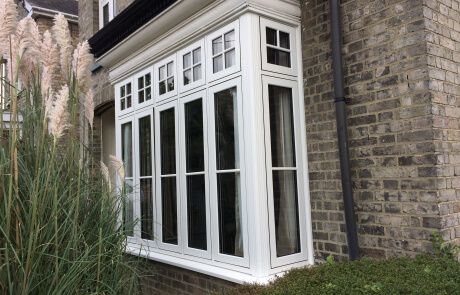 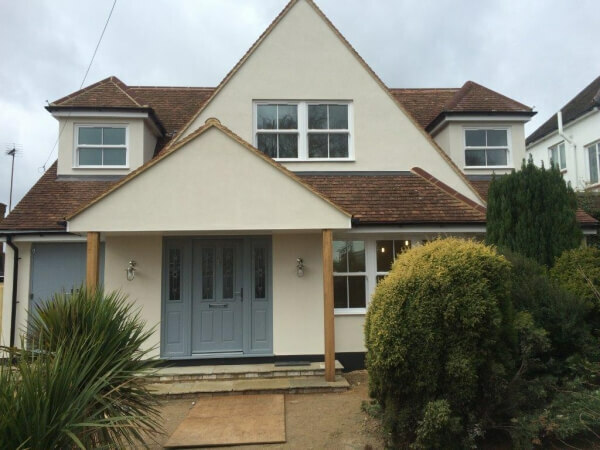 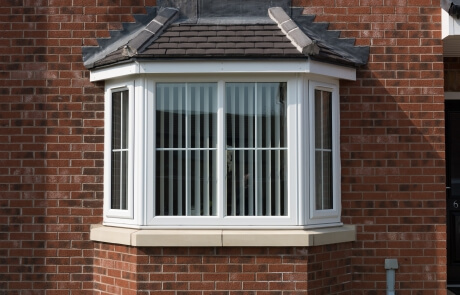 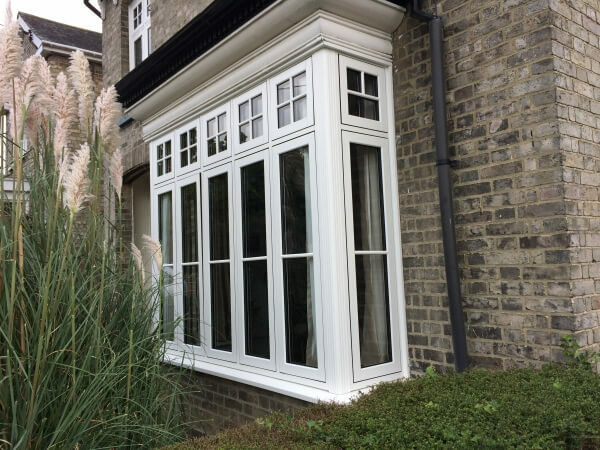 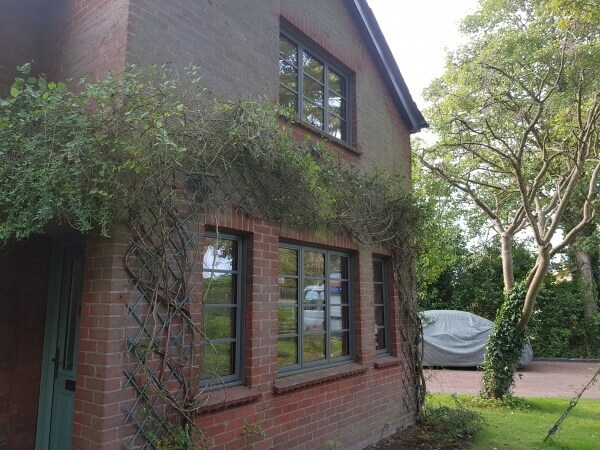 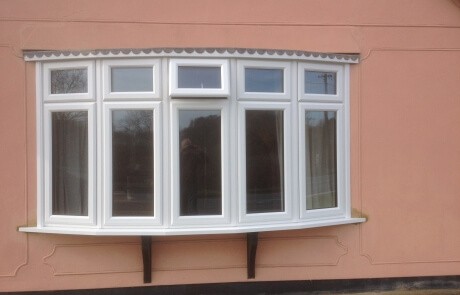 A great way to bring in more light, a bay or bow window style utilises either standard casements or flush sash windows set together at angles to form a bay within your home. 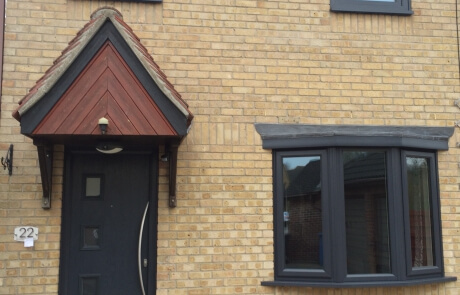 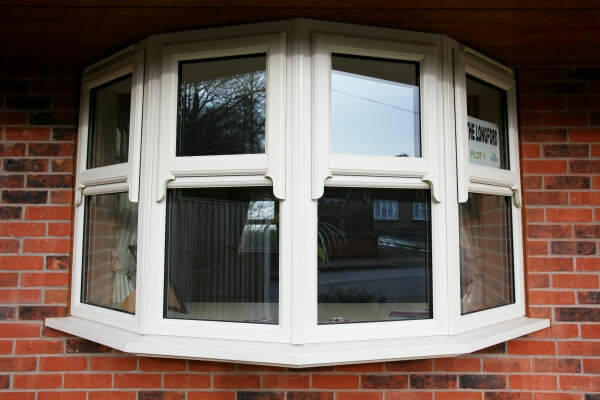 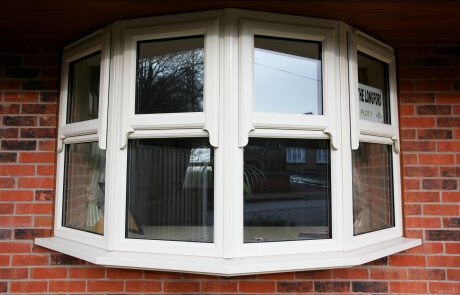 By choosing different styles, colours, glazing designs and handles, your bay or bow window can truly be personalised for your home. 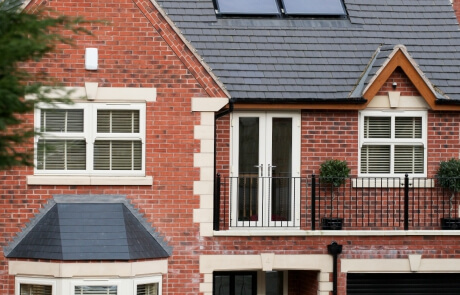 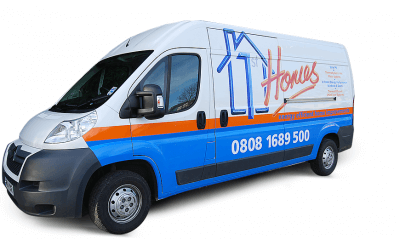 With a management team possessing decades of design expertise you can rest assured that 1st Homes will provide you with a truly stunning result that suits you. 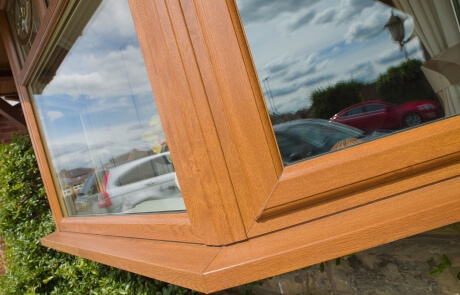 Bay or Bow windows from 1st Homes come with a wide variety of colour and finish options to help you create the perfect look for your home.